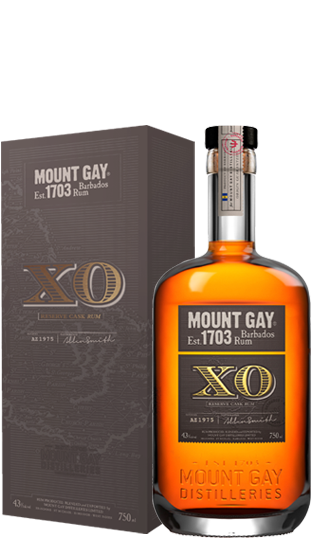 Tasting Note: Reserve cask handcrafted rum. An opulent blend of the finest spirits aged for 8 to 15 years. A beautiful balance of ripe banana and toast, followed by vanilla and warm spice.